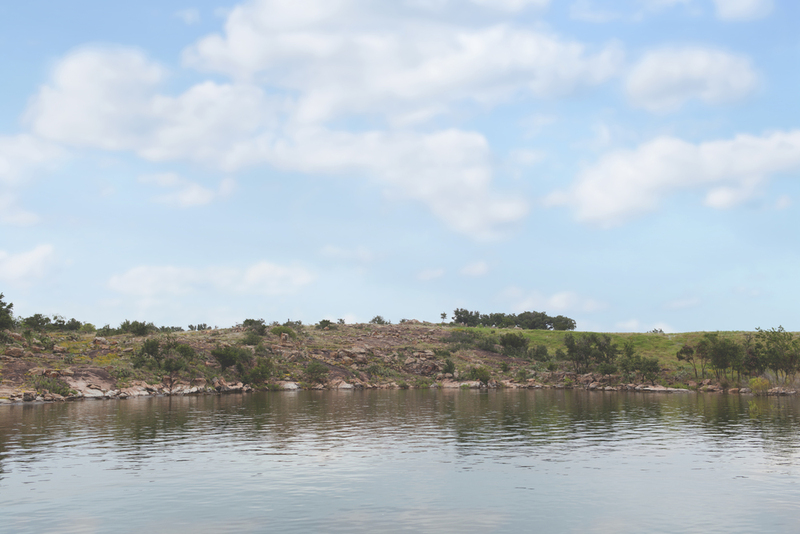 A beautiful, master-planned waterfront community established on Lake Buchanan, featuring over two miles of open shoreline on the largest lake in the hill country and all of Central Texas. The 133-acre tract sits on a picturesque piece of land and is the first new subdivision developed on Lake Buchanan in over 20 years. This premier gated community affords acreage lots with plenty of privacy for those who enjoy cool water front evenings, elegant entertaining and never-ending waterside adventures. Lots abound with sandy shores, granite outcroppings and spectacular views. 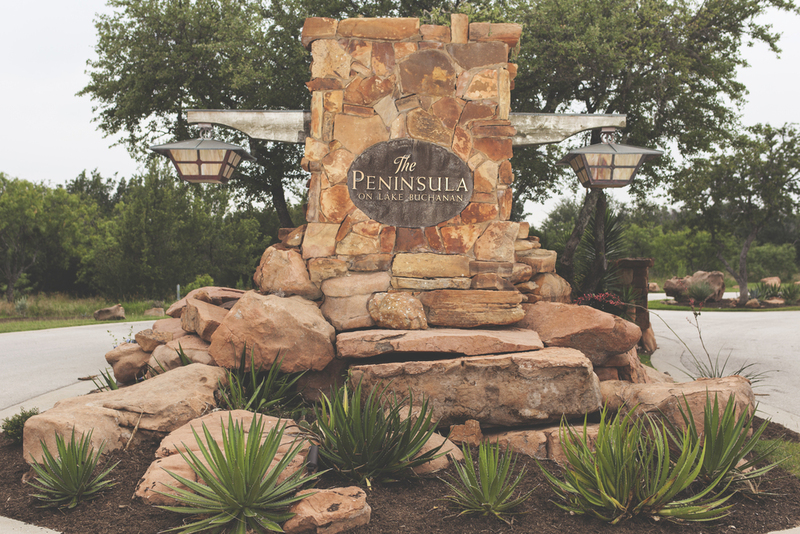 The Peninsula is located on the preferred north shore of Lake Buchanan, 14 miles from Burnet and within an hour west of Austin. Perfect for a weekend away from the big city or a permanent retreat. Congratulations to Showcase Builders for receiving the Parade of Homes Best Unique Feature Award for use of their site in the building of their home around rock formations to have expansive, panoramic views of Lake Buchanan! Designed by Larry Belk Designs. A state of the art water treatment facility provides treated water for the subdivision and already run underground to each property. The Peninsula offers the only private marina on Lake Buchanan with a dedicated boat slip for each lot. Living it up in the Texas Hill Country.